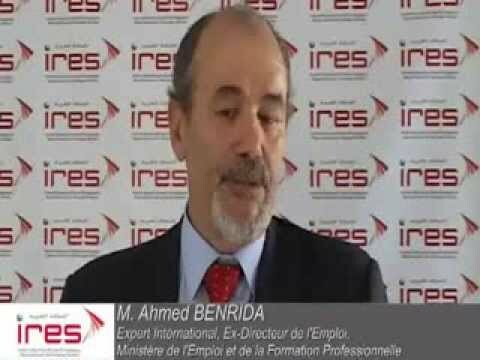 The IRES held on October 5th, 2011 at 9h00, a seminar related to the discussion of key findings of the study titled “Contribution human capital to Morocco’s Global competitiveness ". This seminar comes within the scope of the institute’s study program “Global Competitiveness and positioning of Morocco in the global system”, which involves about fifty scholars and research associates. The seminar was attended by a panel made up of senior officials from several national institutions and representatives of key government departments involved in the process of human capital development. It was devoted to the review of the diagnosis conducted by the IRES on the capacity of the national education and training system to offer adequately human resources for the country’s productive sectors so as to meet competitive challenges. 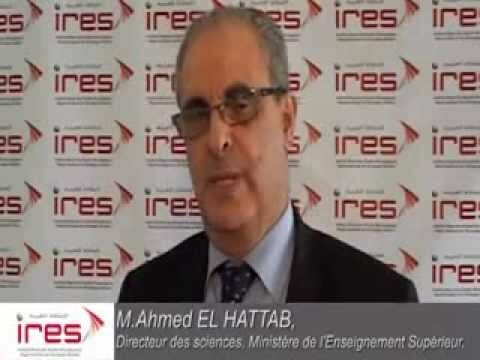 IRES’ Working Group Coordinator, Professor of Higher Education, INSEA.